Becca shot our wedding in October 2016. She did an incredible job. She is hard working, professional, creative, and so warm and easy to work with. I cannot recommend her more highly for all your photography needs. 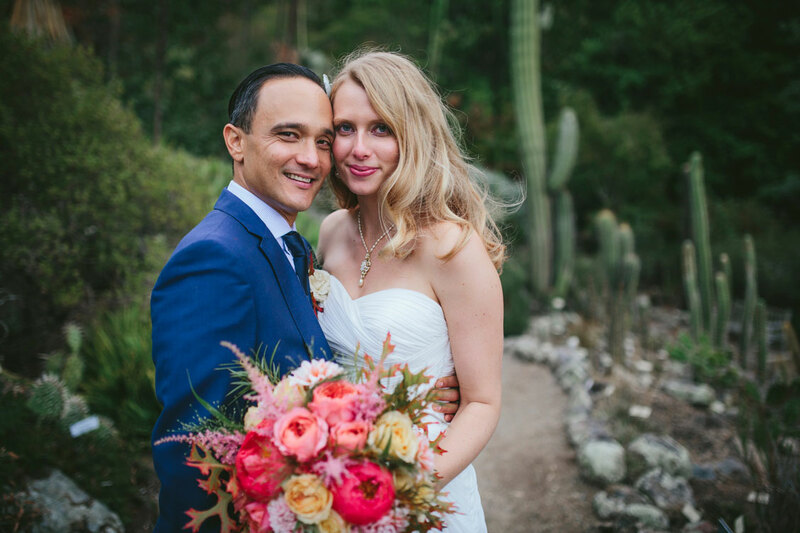 My husband and I felt so comfortable in her presence and she was able to capture so many amazing moments from this special day. Becca shot our wedding about a month ago, and it was an absolute pleasure working with her; the whole process from early communications via email and phone calls, to the wedding day. She worked with us the day before the wedding to even strategize how to get the best sun light on our faces for the big day. Our couples photo shoot was smooth and had an organic flow; Becca gave good direction but also gave us space to feel how important that day really was. 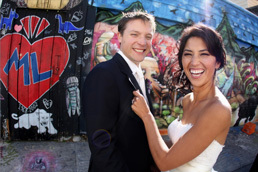 There really aren’t words to thank Becca Henry enough for the fabulous-ness that was our wedding. Becca was a pro from beginning to end- an absolute game changer. She was edgy, fun and upbeat throughout the entire even! In all honesty,I chose Becca because I thought her work was beautiful and gritty, really capturing the essence of what she was shooting. What I didn’t expect was that who she is as a human being would end up being a damn lifesaver!! 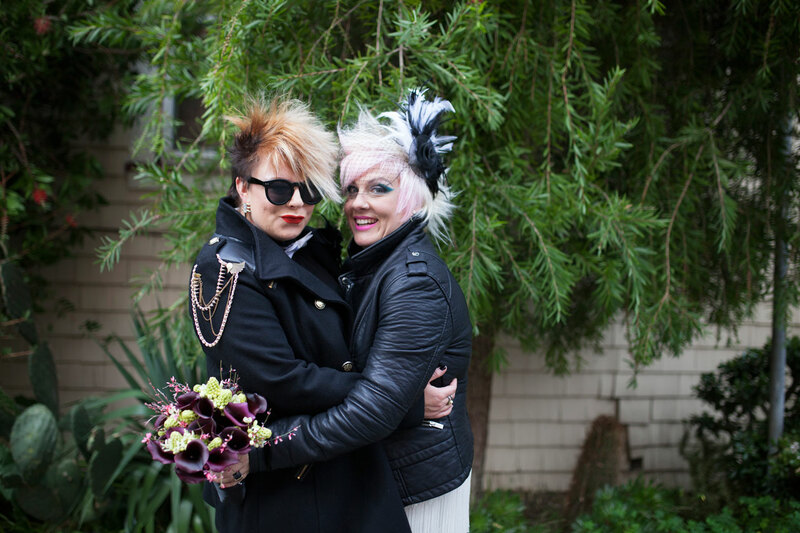 We are a queer couple and it was really important to us to feel comfortable with our photographer. Neither of us are particularly adept at being photographed , we were anxious, and it all felt a bit surreal.When we were like headless chickens, clucking around,not knowing what to do, Becca was warm, calm and directive. 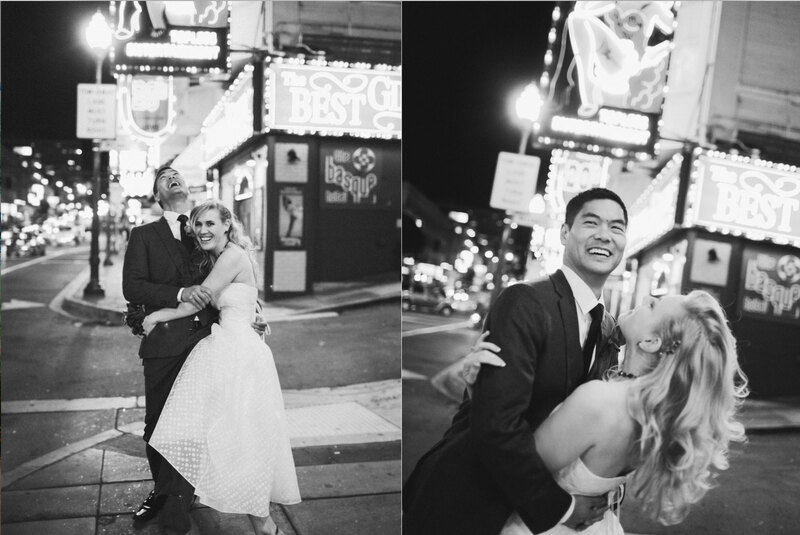 The wedding itself was pretty non-traditional, and we really didn’t want any of the standard poised shots. Her pics were creative, and she even scouted locations for cool shots in advance! She was fabulous at time management- keeping us on schedule to hit the right light/place/time. She had amazing ideas and was like a little ball of energy manipulating herself in the positions to pull them off! She was timely with responses and all the business side of things. Cheers Becca! You freaking rock. ~ C.K. I can’t say enough about Becca. She is an amazing photographer and super great to work with. 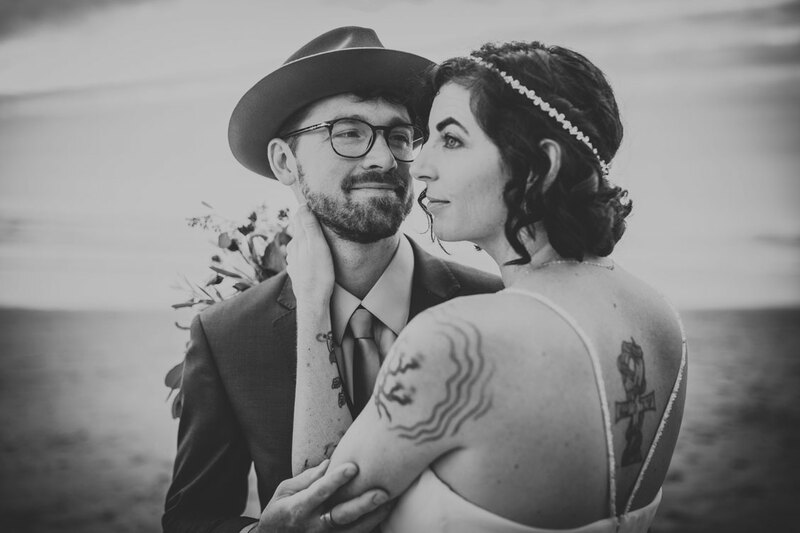 Becca photographed my wedding and I am so thrilled at how the pictures and album turned out. Becca is easy going, super energetic and has an eye for style. She meant with me several times before the wedding to get an understanding of what I was looking for and to plan out the logistics. She was full of ideas and had great locations in mind that would be ideal for what I was looking for. Day of she did not disappoint, full of energy, knew exactly what needed to get done and had the timing and logistics down. I could not have been happier. After the wedding we meant for several consultations for the wedding album. Becca’s artistic style and work are so amazing I let her put together the album and I have to say it is a great album. Everytime I look at it I can’t help but smile…love, love, love her work. I have been a fan of Becca’s work for several years, and I knew that when I was getting married, I wanted her as my photographer. I could not have been more pleased with that decision. Not only is Becca an amazing person to work with, she is a true artist. She has an uncanny ability to find those beautiful moments in time, and perfectly capture them. The words I use to describe her work, beautiful, breath taking, stunning, heart warming, etc. I would recommend her to anyone. ~Robert T.